James River Transportation has a counter inside Richmond International Airport. We are located on the first floor, just to the right of the escalators leading to the gates upstairs. Our expert uniformed drivers go through rigorous training and background checks to ensure you the safest transportation possible. 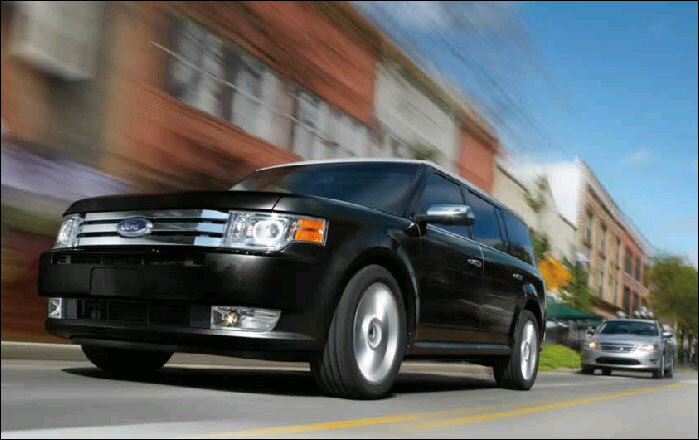 We can transport you in comfort using our Ford Flex Sedans (with extra leg room) or our spacious Ford Vans with a center aisle (no more crawling to the back seat). 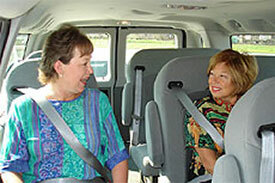 If you have a larger group, we have mini-coaches and full-sized buses / motor-coaches to accommodate you.